My wife hooked me up with baking. She likes to put healthy food on the table. On the other hand, I tend to go with savory and steaming from grill or searing and sizzling from pans which are mostly little juicy and fatty. The previous morning, I thought of baking some goodies for breakfast. 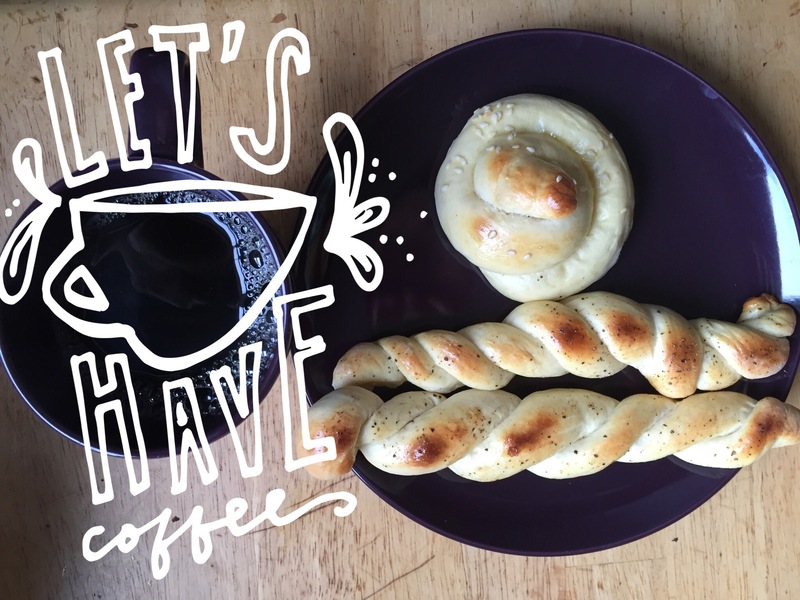 And this is what I came up with — bread rolls and breadsticks.